So that’s it. 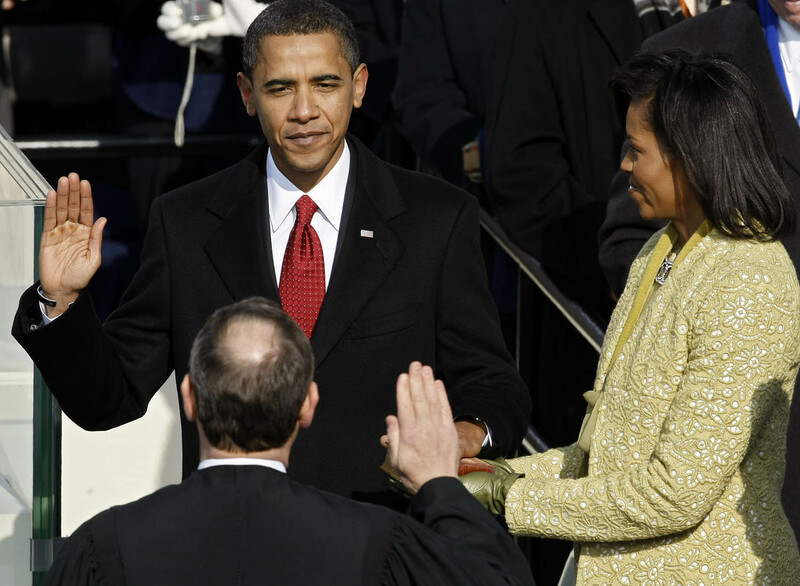 Obama has been re-elected and sworn in for a second term. He can’t run for a third time even if he wants to. So now he can just put his feet up? Right? Wrong! In fact, every president since the two term limit has been imposed who has been re-elected has experienced a “difficult” second term. Obama should heed their example. And consider: would any of them have run for a third term had they been able to anyway? Americans liked “Ike” so much that they gave him two landslides both times beating the same opponent: Adlai Stevenson. But Eisenhower’s second term was undermined by Cold War concerns that the USSR was gaining the upper hand over the US. Castro took over Cuba in 1959 and Eisenhower was harmed by his role in the 1960 U2 spy plane incident after he denied that a US plane piloted by one Gary Powers which had been shot down had been spying. It had. To some extent, the perception that the USSR was ahead of the US was a nonsense, however. The supposed Soviet “missile gap” over the US much discussed in the 1960 elections didn’t exist. There was a gap but in fact it was the US who had a lead. Republican candidate Vice President Nixon well knew this but was unable to reveal it for security reasons. That said, thanks to Sputnik and Yuri Gagarin’s journey into space just after Eisenhower left office, there’s no denying the USSR led the space race at this time. Third term? : Ike was already the oldest US president ever for the time by 1960 (he was 70) so would probably not have run again even if he had been able to. January 1973 was the high point of Richard Nixon’s career. He had re-opened relations with China, brought a form of “peace with honour” to Vietnam (or at least ended US involvement) and had just secured a 49 state victory over Democrat George McGovern. But, in fact, the seeds of Nixon’s destruction had already been sewn. The Watergate investigation was already quietly underway and became spectacularly public with the resignation of four key Nixon aides in May. Nixon famously promised that “there will be no whitewash at the White House”. But had he sought to cover up the legal investigation into the break-in at Democrat HQ at the Watergate Hotel n 1972? If not, why didn’t he hand over the White House tapes on the matter? In the end, Nixon resigned in disgrace in August 1974 and was succeeded by his second Vice President Gerald Ford. 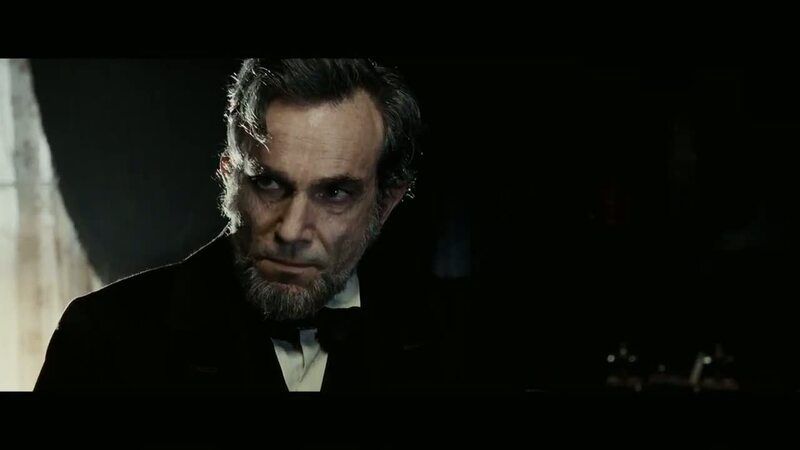 Other than dying in office, (which at least might have enhanced his reputation) his second term could hardly have gone worse. Third term? : It’s easy to imagine that without Watergate, Nixon who was then only in his early sixties, would have relished a third term had it been possible. Alan Moore’s The Watchmen envisages just that with Nixon remaining in the White House well until the Eighties. But in reality as we know, Nixon didn’t even get through his second term. Like Nixon, Reagan had secured a 49 state victory. And his second term, in some ways, went well. 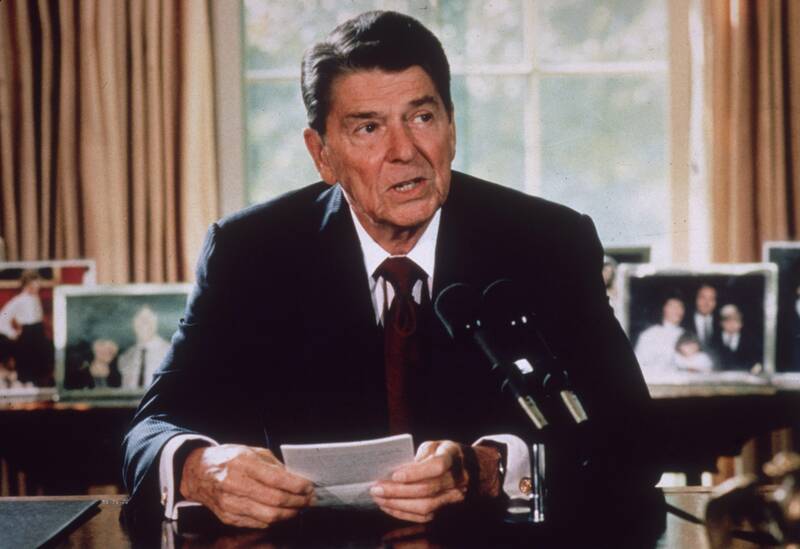 Initially slow to respond to the peace overtures from the new Soviet leader Mikhail Gorbachev after 1985, Reagan eventually conceded some ground precipitating a clear thaw in the Cold War by the time he left office. In truth, this was more to Gorbachev’s credit than the US president’s. The big trouble spot of Reagan’s second term came after the revelation of the disastrous scheme to exchange weapons for hostages in Iran and then use the proceeds to finance the anti-Communist Contras in Nicaragua in 1986. The plot was illegal, unethical and in defiance of Congress. Reagan probably only survived because (unlike Nixon) he had great reserves of personal charm, oversaw an apparently booming economy and because he was close to the end of his presidency anyway. Democrats in Congress had little interest in putting Vice President Bush in the White House ahead of the 1988 election. Third term? Despite Iran-Contra, Reagan was still popular in 1989 and is the only figure mentioned here to serve two full terms before being succeeded by someone in his own party. That said, Reagan was 77 by the time he left office and was possibly already suffering from the Alzheimer’s disease which would mar his old age. So, no. Clinton is probably the most successful president of the last iffy years but his second term was tarnished by the Monica Lewinsky scandal which almost saw him removed from office in 1998. But while Clinton was undeniably foolish, the scandal has a trumped up feel about it. Unlike Watergate or Iran-Contra, there was no serious crime at the centre of it. 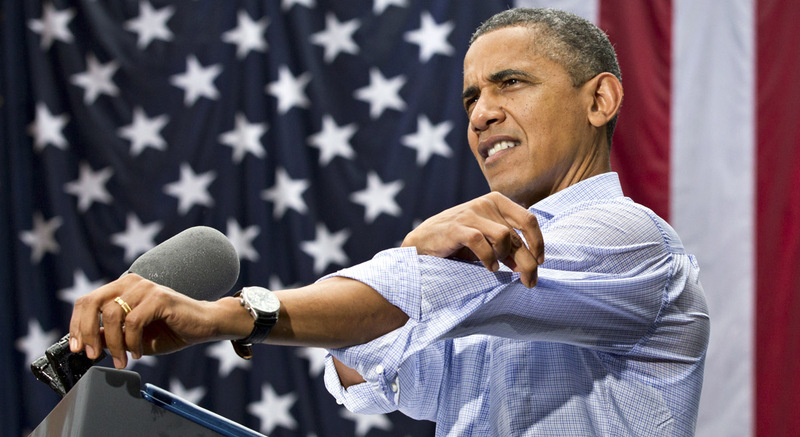 Obama should be wary of any sore loser Republicans attempting a similar plot against him. Third term? : After the humiliations of the Lewinsky scandal, Clinton may well have had enough of high office by 2000. On the other hand, he remained more popular than either Al Gore or George W. Bush who actually fought the 2000 election and was still one of the youngest ex-presidents there has ever been. Despite this, with Hillary Clinton, the First Lady intent on launching her own political career (she was elected as a Senator for New York in 2000), Bill would doubtless have stood down anyway. “Elected”: 2000. “Re”- elected: 2004. Bush achieved a historic feat in delivering a second term that was almost as disastrous as his first overseeing a financial crisis and totally mishandling the response to Hurricane Katrina. By 2008, the President – perhaps the worst in US history – was popular with less than a fifth of American voters.